As summer approaches I have been gathering up as many good books as I can find for my boys(ages 9 and 11) and I to read this summer. I read many of these books when I was their age and even though I really enjoyed them as a girl, I know they will too. I have been so excited that they have finally taken up a love for reading. My heart skips a beat when I find them reading all on their own. We do a lot of reading together but I really want them to be able to go off and read on their own also. 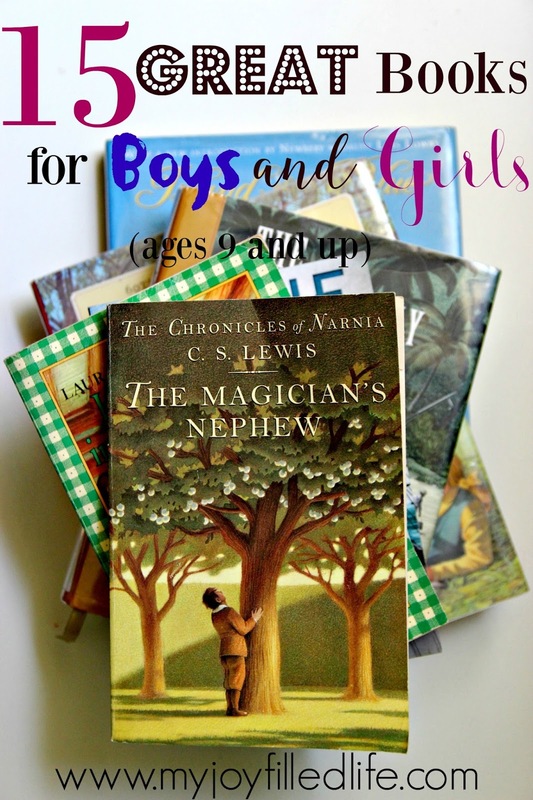 I have compiled a list of books that I am sure both boys and girls will not want to put down. I hope you will find some great books here to add to your children's reading list this summer! 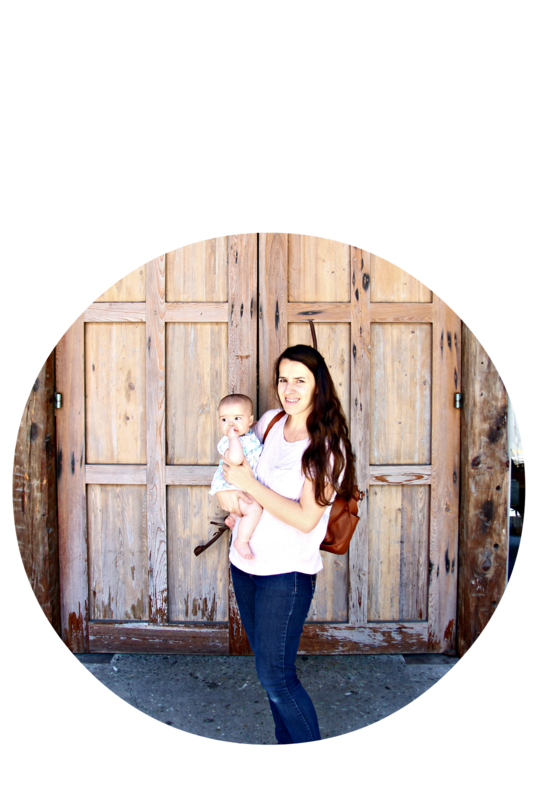 Go to my post over at --->My Joy Filled Life to find out what they are! Thanks! I'm always looking for new books for us to read! Thank you for sharing with us on the Art of Home-Making Mondays at Strangers & Pilgrims on Earth!